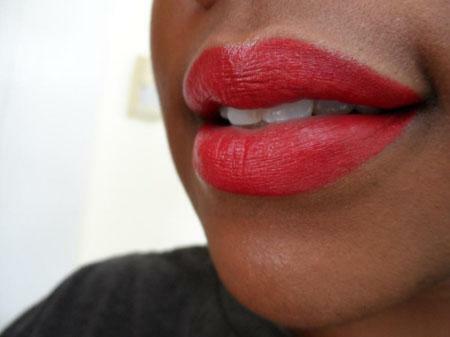 To keep your lip color intact all day, apply a little concealer to your lips before you put your lipliner on. This will keep the color from smudging. Then, apply a little olive or almond oil to your lips with a small brush to condition your lips and make your lipstick go on smoother. 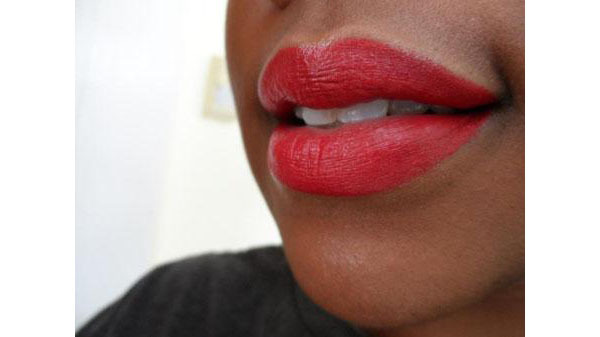 Apply your lipstick with a brush, and then add a little more concealer to the middle of your lips, blending it with the lipstick.